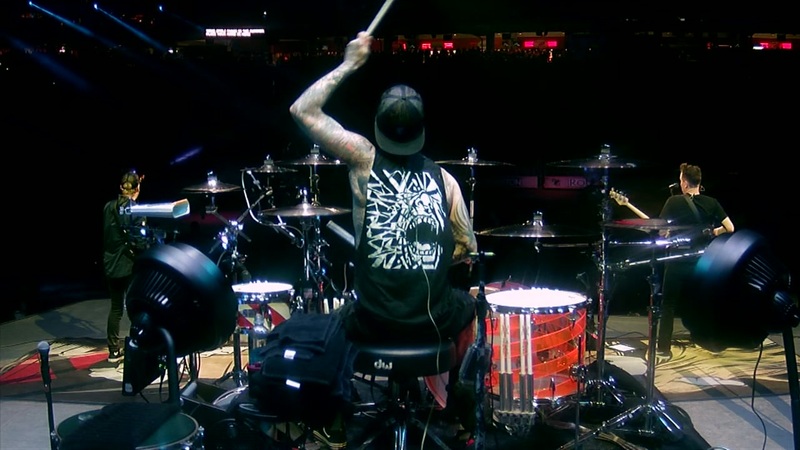 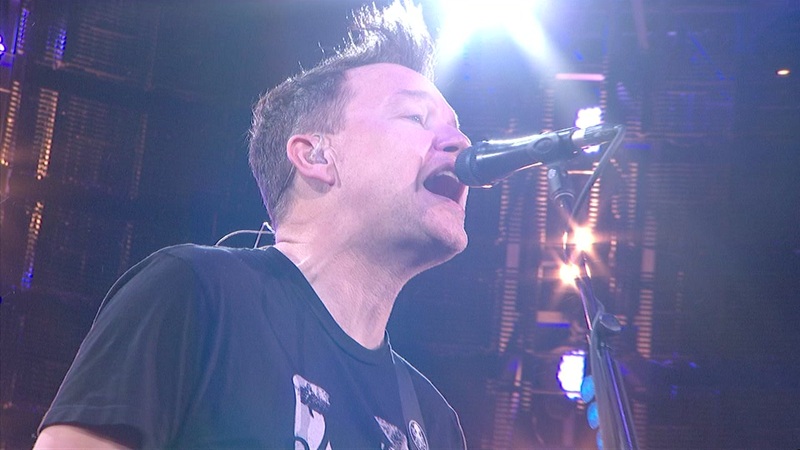 HOUSTON (KTRK) -- More than 65,000 people headed out to NRG Houston to watch Blink-182 rock out at RodeoHouston Thursday night. 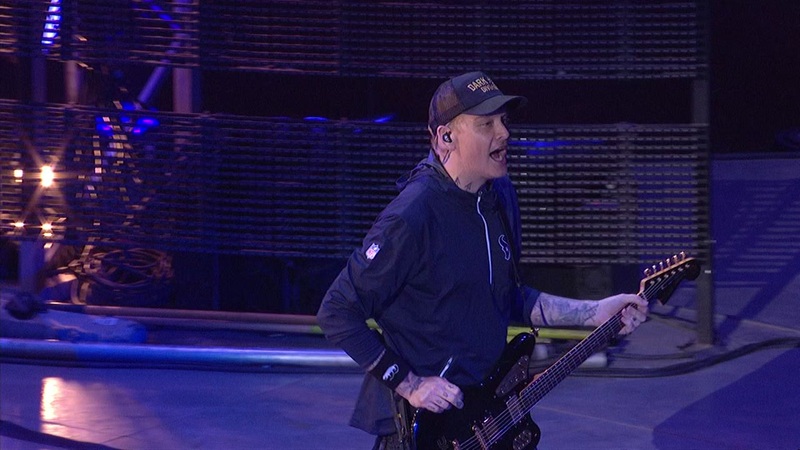 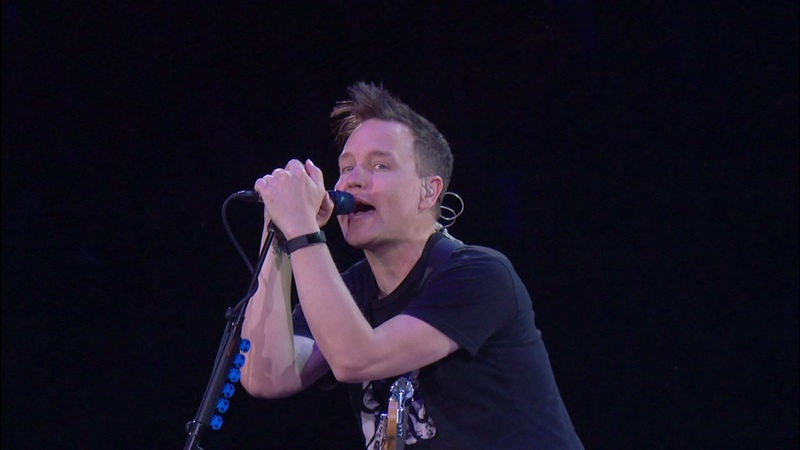 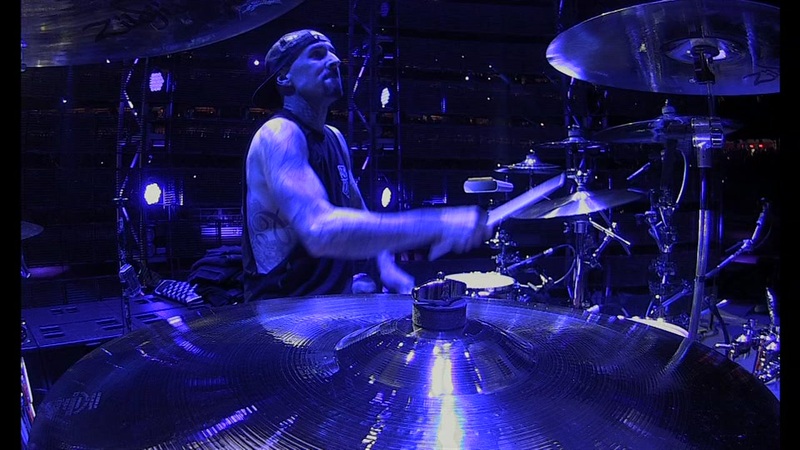 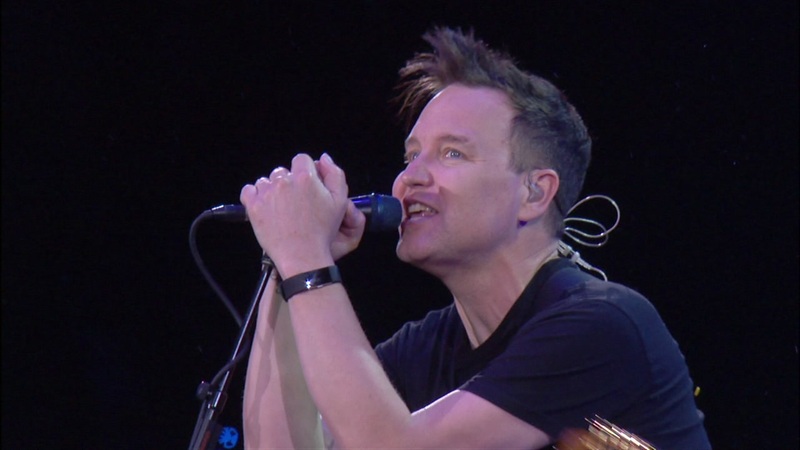 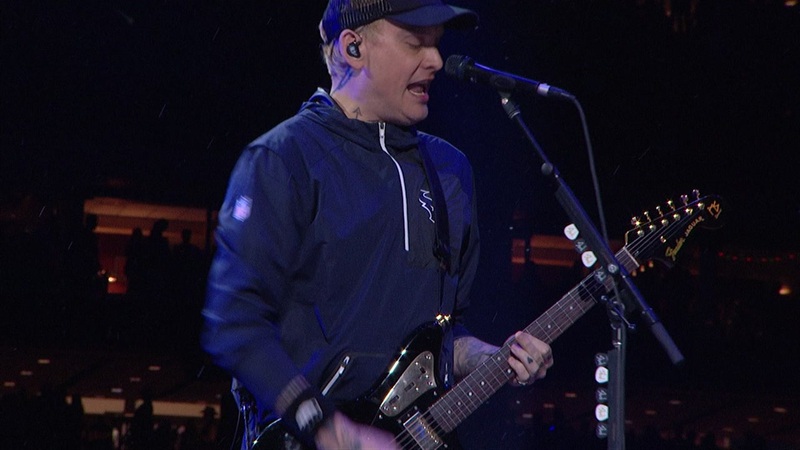 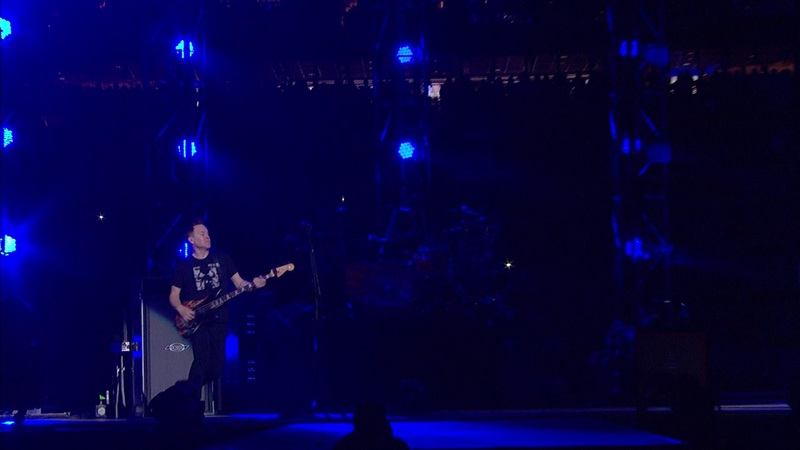 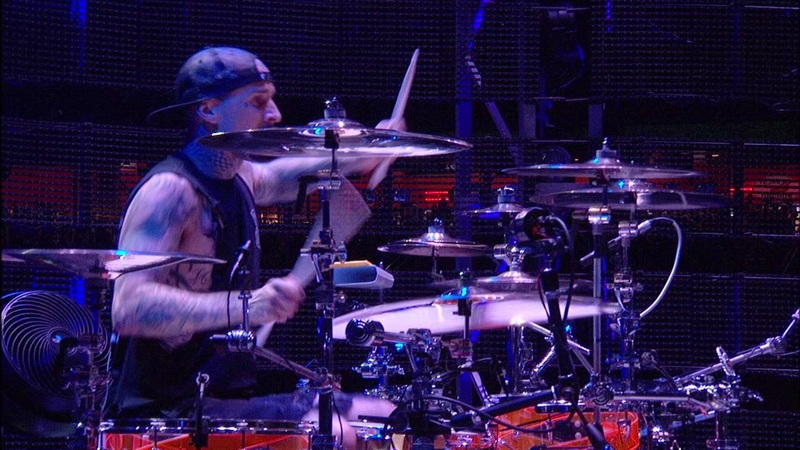 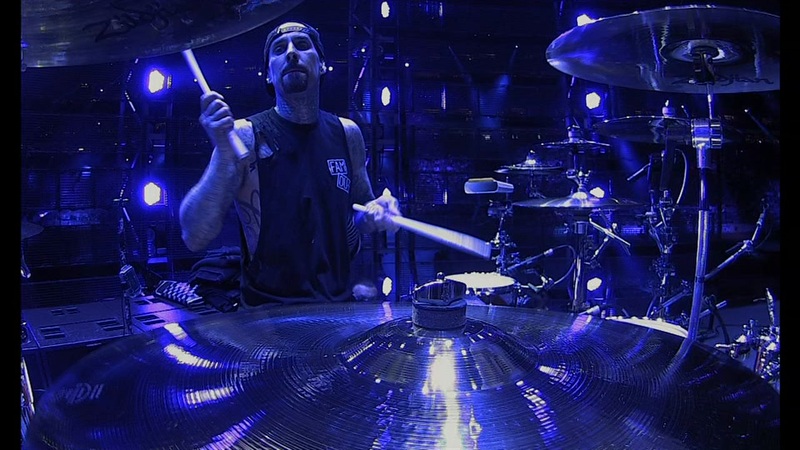 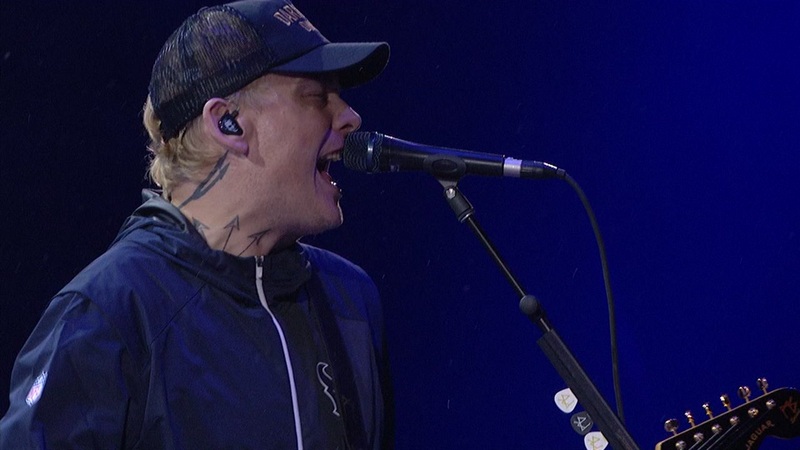 Bassist and vocalist Mark Hoppus, drummer Travis Barker and vocalist Matt Skiba took the stage, presenting songs from the band's 25-year history. 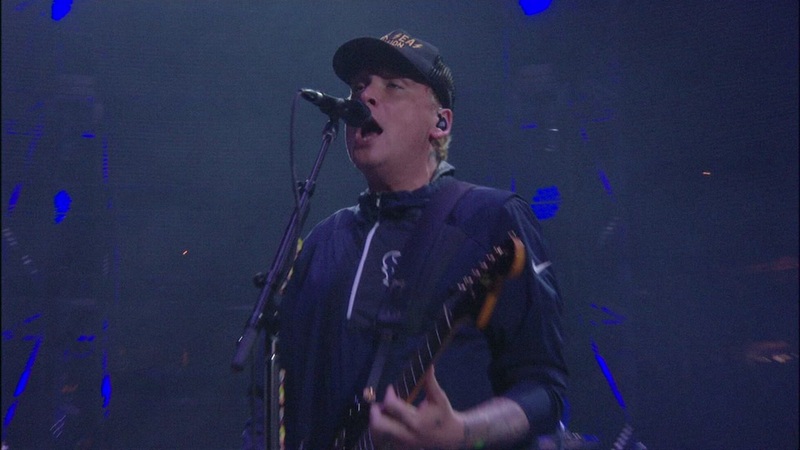 The band is expected to drop a deluxe version of their July 2016 album, "California," featuring songs previously left off the first release.